One will be treated to a wide variety of food in Shillong starting right from non vegetarian food to vegetarian food. In Shillong, besides local food stalls, multi-cuisine restaurants are also found everywhere. If one is adventurous enough to sample the local food besides the usual Chinese, Indian and Continental dishes, one can be certain that the taste buds are in for a treat. 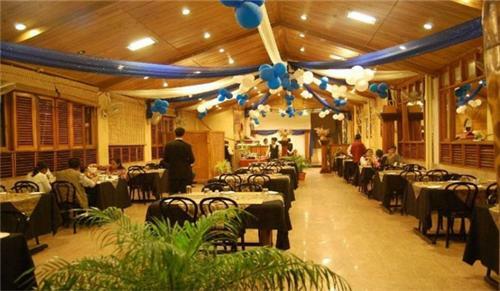 Do not miss out the exciting treat in various restaurants in Shillong! Indians in general are fond of Chinese food and the people of Shillong are no different. Whetehr it si hakka noodles or fried rice or chilli chicken - Chinese food is light and tasty. 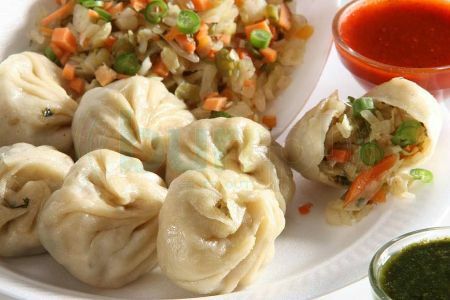 Shillong has some of the best Chinese restaurants in town that one must visit. Whenever you are visiting a city in India or abroad, it is important that you taste the local cuisine of that place. To get the actual flavour of the city, one should simply go out and taste local street food. There are several restaurants in Shillong offering local food of Shillong.